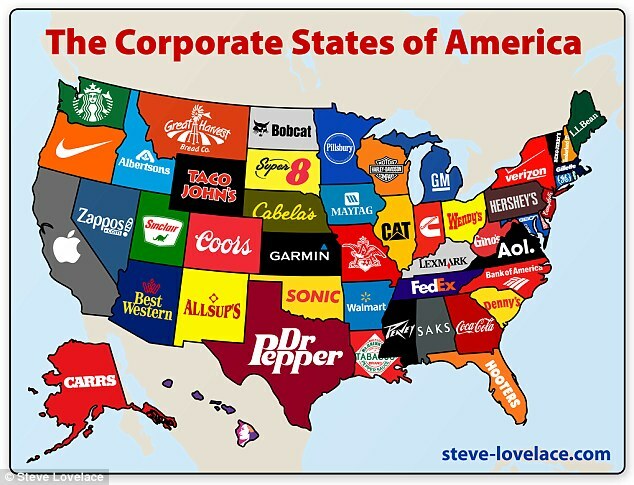 This map represents the Corporate States of America. So a subjective map of brands that best fit each of the 50 states of the USA such as General Motors for Michigan, Starbucks for Washington, Walmart for Arkansas, and Apple for California. 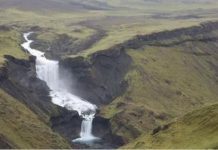 The criteria for each brand were that it is still based in the state of origin and that of course is still in business as of 2012. What’s the corporated brand in your State? 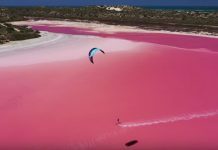 Kite surfing on a pink lagoon is just out of this world!